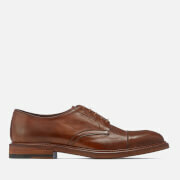 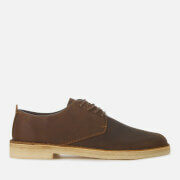 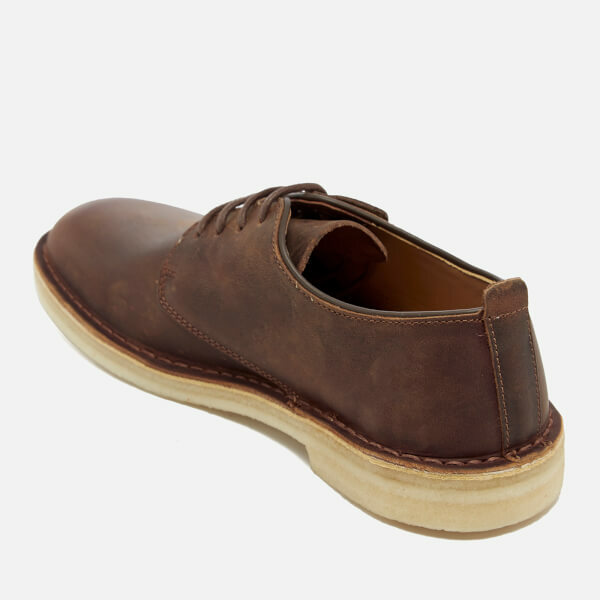 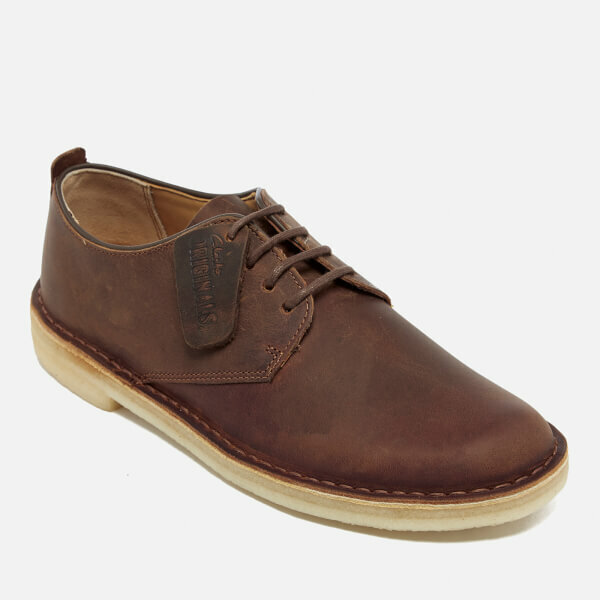 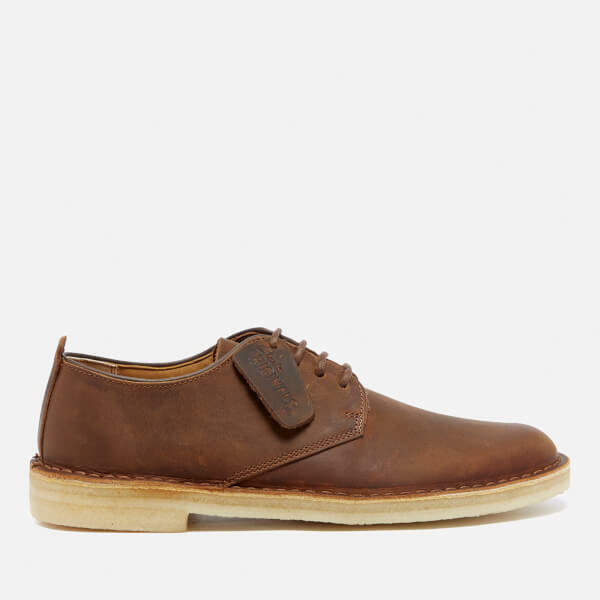 Men's leather derby shoes from Clarks Originals. 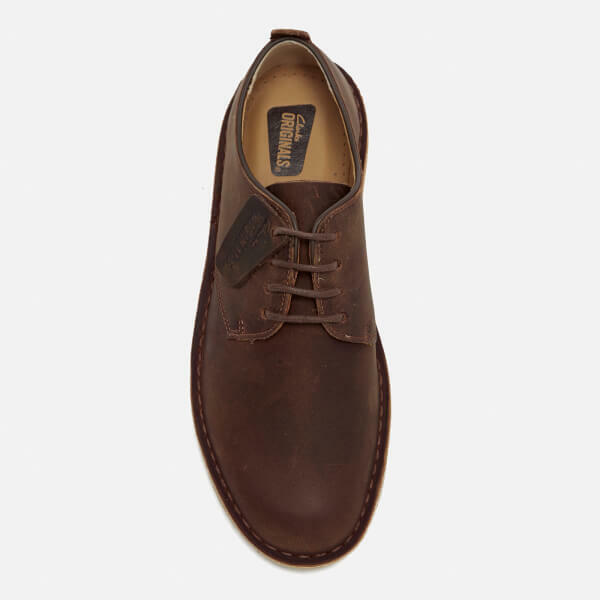 Showcasing premium beeswax leather uppers that have been formed on a desert boot last, the 'Desert London' shoes feature a rounded toe, derby lacing system with four eyelet lace-up and a signature crepe sole. 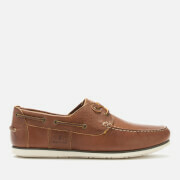 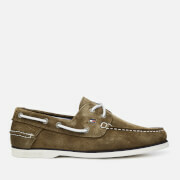 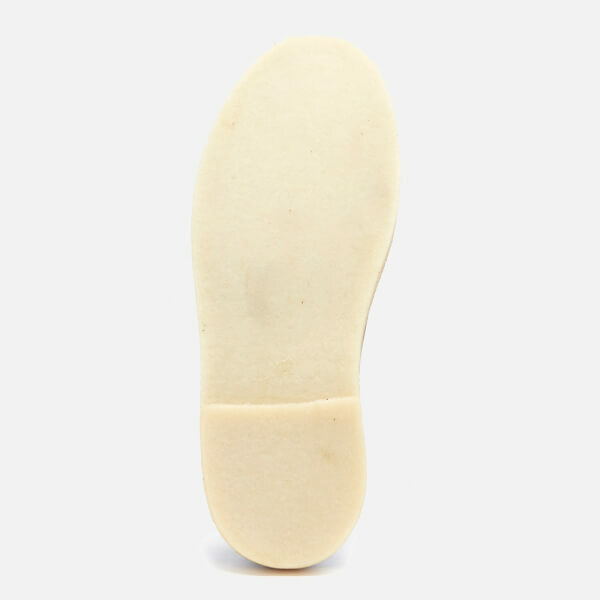 Complete with tonal stitching and embossed leather tag.